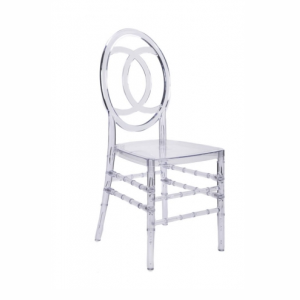 Chanel Chairs have become one of our latest creations at Boss Plastics. 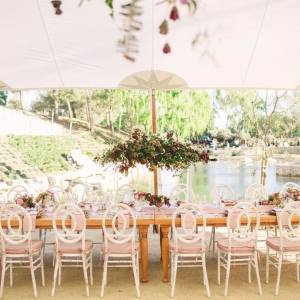 These simple but yet elegant Chanel chairs are great for weddings, outdoor elegant garden events, corporate events and much more. 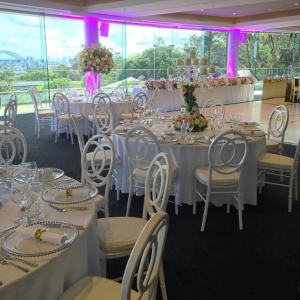 Chanel Chairs are designed and styled with a touch of sophistication and offers you the option to beautify your event with our newest development of chairs. 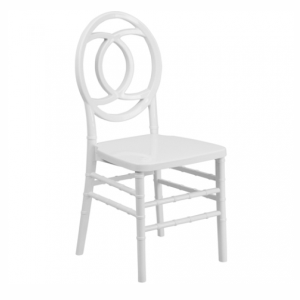 Our Chanel Chairs are lightweight, easy to assemble and easy to move around. Boss Plastics manufacture plastic chairs, Chanel chairs, plastic folding tables, round tables, steel folding tables, tablecloths, chair covers and supply to countries like South Africa, Zambia, Zimbabwe, Angola, Swaziland, Namibia, Nigeria, Lesotho, Mozambique, Kenya and Botswana. Boss Plastics manufactures and supplies Chanel Chairs in Durban, Johannesburg, East London, Cape Town, Bloemfontein, Port Elizabeth and throughout Africa.